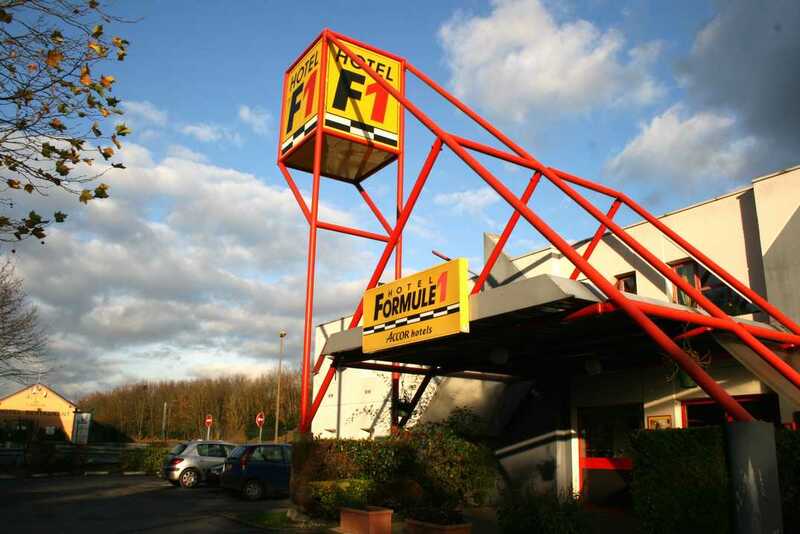 F1 Hotel, the new generation of very economical low cost hotels with car park and WIFI available 24/7. A new look, new Duo or Trio rooms for business trips or private travel. Outside the room a spacious, well laid out "Shower and toilet" area with hair dryer available. Central table d'hôte for unlimited buffet breakfast. F1 Hotels, pay less, get around more!